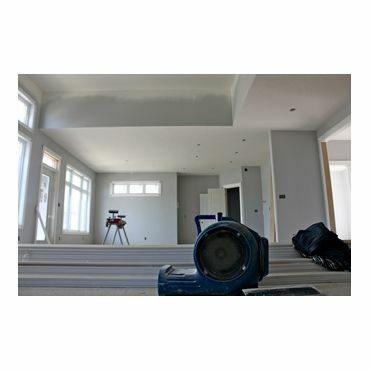 At Potvin Drywall we do things differently, we have been a family owned business since 1981 and therefore expect nothing but the best from each other. 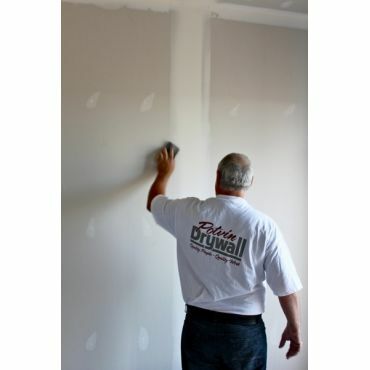 We are a local drywall services company that provide free estimates on everything we do. Whether you are a building contractor or a private contractor, we are always here to provide you with nothing short of the best quality. 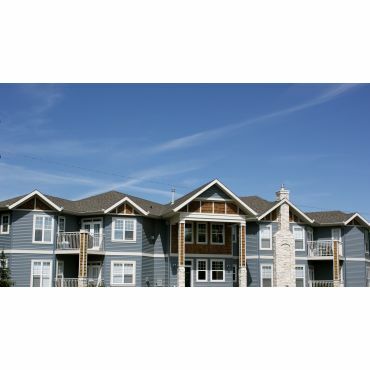 Products and Services: Free on-site estimates Boarding Taping Steel stud framing T-bar ceiling Suspended ceiling Knockdown ceilings Stiple / standard texture ceilings and walls Complete projects for homes, basements, garages and/or any kind of renovations or restorations. 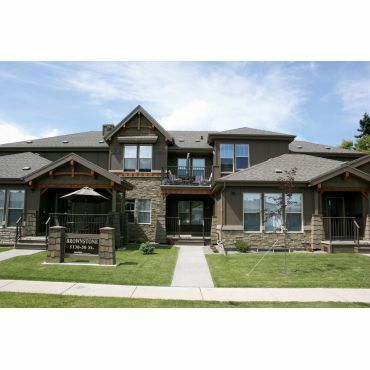 With over 31 years experience in and around the Red Deer area, you can't go wrong by giving us a call today, and seeing what quality really can do for you!